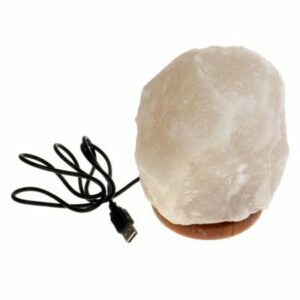 Multicolour Himalayan Salt lamp with USB connector was designed for our “nature lovers” but also the “tech geeks”….USB cable is 150 cm long. 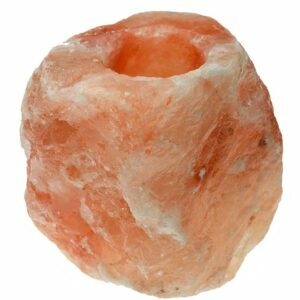 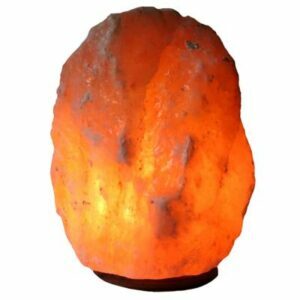 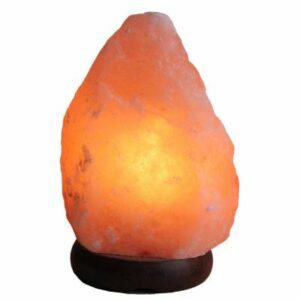 Salt lamps are believed to create negatively charged ions in the air. 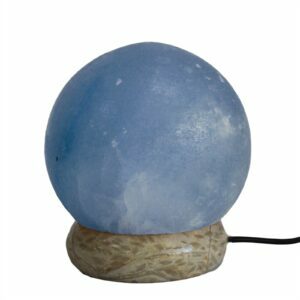 This is a good thing because modern day pollution and electrical equipment creates positive ions in the air which are potentially harmful to us and cause air quality in areas affected to deteriorate. 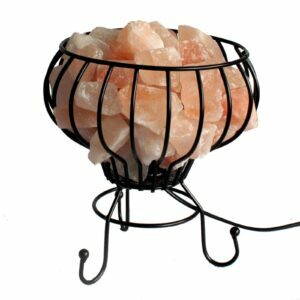 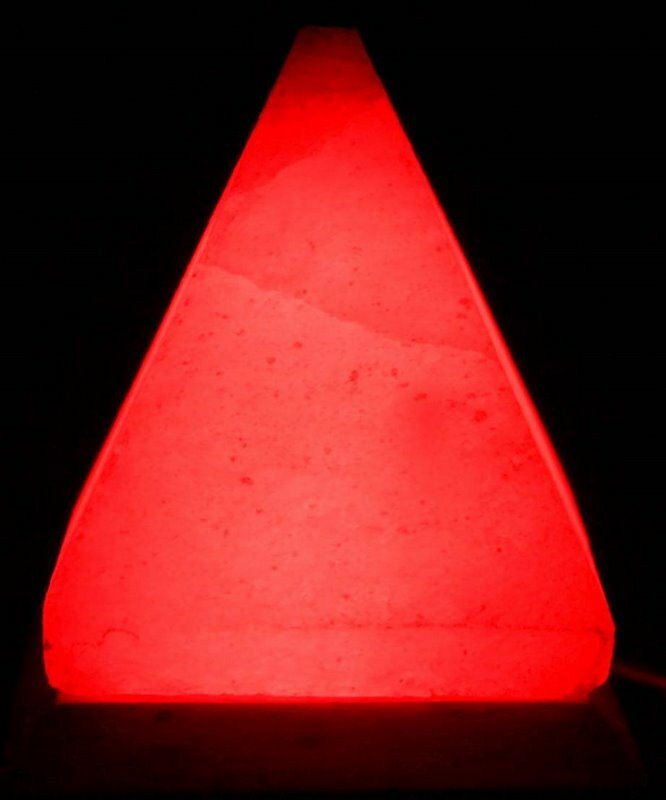 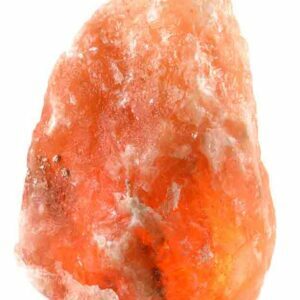 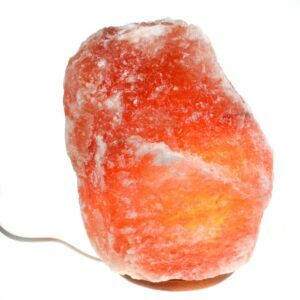 By using a Himalayan Crystal Salt Lamp you replace the negatively charged ions in the air which helps us to avoid the alleged physical and mental harm that the ‘electric smog’ creates.